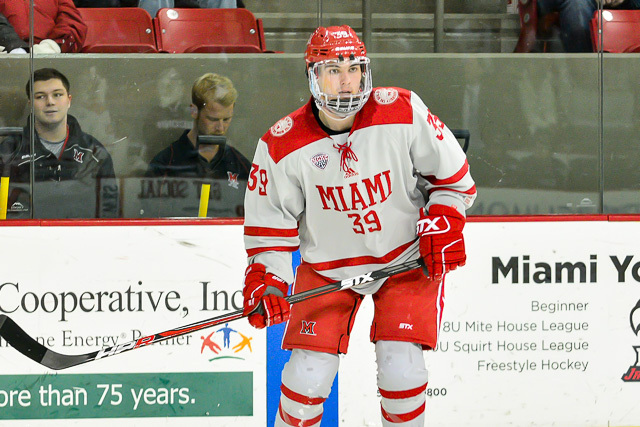 Posted on January 6, 2018, in 2017-18 and tagged 2017-18 miami redhawks, casey gilling, miami redhawks analysis, rourke russell. Bookmark the permalink. Leave a comment.